We are now offering fast and safe powerleveling and all other kinds of boost you might need in POE. You keep any items/currency that drop while we play. No bots or hacks will be used so your account is safe. Please make sure to send us your account access details – email and password. Also tell us character name(if it’s already created or desired name if it’s not), link to the guide with the build you want us to use etc. 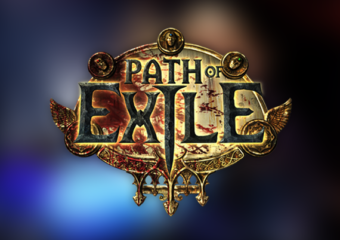 Also please stay online for a bit so we can make sure we can log in, in most cases we’ll need a safety code which arrives to your POE email before we can log in. Also you should not log in till we’re done cause it can disrupt the leveling process.